Financial Education Services is an opportunity to build your ideal business and a secure financial future. FES provides consumers with the services that they NEED in this challenging economy. Earn money while helping the internet community struggling with credit issues to get their lives back on track. With a focus on consumer education and providing a unique and personalized experience, FES works to eliminate the burden of financial uncertainty while creating a plan of action and peace of mind for the future. These products are all core financial programs that everybody should have but unfortunately statistics show that most don’t. Financial Education Services is a stable company with an A+ rating on bbb.org. Their flagship service is credit repair or credit restoration which is available through the FES Protection Plan Membership. They offer many financial services and educational products. Secured Card: If you need your credit rebuilt or need to build new credit, getting a secured card with FES can raise your credit score. Every payment you send on time is reported to the three major credit bureaus. First Progress Platinum MasterCard is a Secured Card that gives you a line of credit depending on how much you deposit. Approval is quick, and it is a program anyone can join across the nation. LifeLock: This service protects your identity and personal information 24/7. Lifelock checks for any unusual activity such as bank accounts or credit cards trying to be opened using your personal information. You can see reports each and every month, and if something were to arise, you would promptly be notified. MyCare Plan: This service will help you prepare your Healthcare, Powers of Attorney, Will, and Trust. If there is ever anything you do not understand along the process, you can be confident knowing there is always help available when you need it before your documents are notarized. UltraScore: If you want to know the “secret” to maximizing your credit potential from the start, UltraScore is the answer. It is a service that breaks down your credit file, making it easier to understand and spot inaccuracies. Both financial planning documents and payment calculators are part of the plan. Merchant Services: If you work in a business, you may appreciate the business services and programs FES has to offer. The International Bancard will help you accept all credit card forms of payment from customers anywhere you are. You can feel safe knowing you will have data breach coverage as well as stellar customer and technical support. Smart Credit: Smart Credit allows you to access all your accounts online in a single area. There is also a chat box open all the time where you can inquire about your account or activity if you need to. Smart Credit updates your information in real time daily. ​Financial Education Services is a company that helps people achieve a higher level of financial security. They focus on providing insight and knowledge through their financial services to their clients in a one-on-one and customized manner. 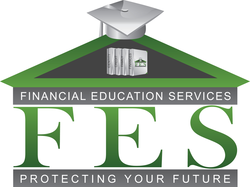 The education FES provides could be priceless and will not only relieve you of financial insecurities, but could teach you how to create the best financial plans for your future. Their ultimate goal is to teach you how to attain your truest financial capabilities. 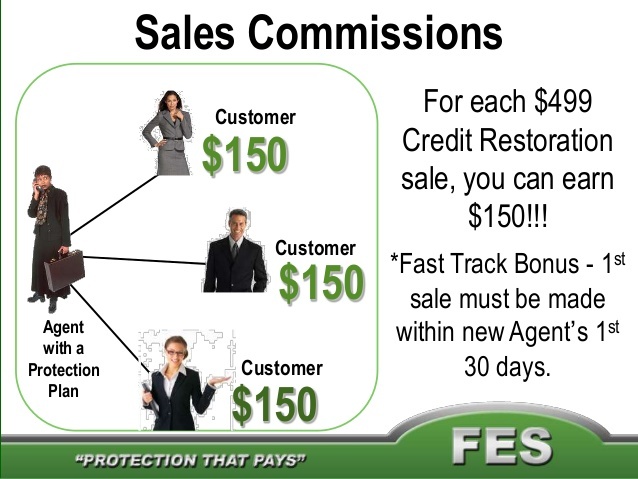 You can be a part of the team by joining FES as an agent to help others achieve financial stability. There are endless benefits if you decide to become an agent: You can control how much you make and how many hours you work, you do not need to invest a lot of money or purchase inventory, and Field Trainers are there to guide you and help you learn the business model and get your initial sales. There are multiple levels of training available to ensure that you are successful. You earn every time you sell any service to a client. "I love Financial Education Services because my credit score went from a 630 to 696 in the first 30 days. They helped me qualify for financing of my new house in Lexington South Carolina"
"Financial Education Services is NOT just a credit repair company, they offer 6 different core financial products. 100% Customer Satisfaction Guarantee. They offer FES Credit Attorney at no additional cost and are committed to credit education which is provided by credit coachs, again no addtional cost!" 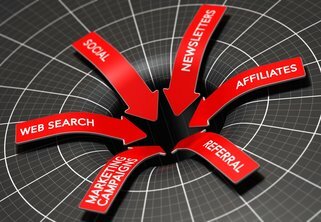 A personalized sales funnel will be built for you that includes a website, premium domain name, lead magnet, sales reps to answer prospects questions, and traffic driven into your funnel. We will direct leads into your sales funnel and engage them until they make a buying decision. Our sales reps will contact the leads that enter your sales funnel and answer any questions they may have. 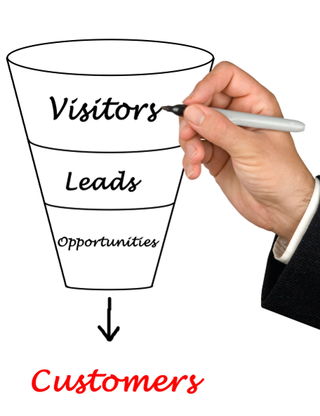 We have several methods to motivate the prospects to make a decision to sign up under you. What is a sales funnel? To put it simply, website visitors enter the funnel by going to your website. There they are encouraged to take an action which will ultimately lead them to join your business opportunities and make a purchase. Profit comes out the bottom. What is traffic? It is leads that are sent to your sales funnel from different sources.